Hot Since 82 comes with A dancefloor Bomb remixing Krankbrother's 'Circular Thing'! Lets Roll Into Chaos! - Track? !D. 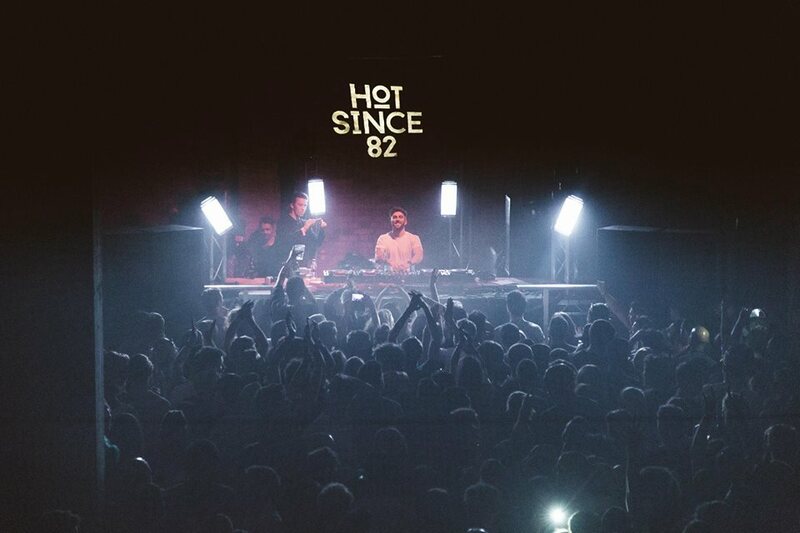 Home » Geo Myros » Hot Since 82 » Tech House » Hot Since 82 comes with A dancefloor Bomb remixing Krankbrother's 'Circular Thing'! Lets Roll Into Chaos! Hot Since 82 comes with A dancefloor Bomb remixing Krankbrother's 'Circular Thing'! Lets Roll Into Chaos! Hot Since 82 comes with A dancefloor Bomb remixing Krankbrother's 'Circular Thing'!